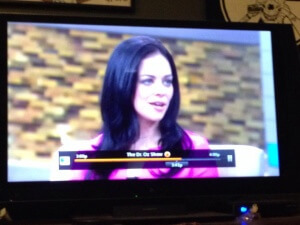 Dr. Stair ( Eeks), ZENBands or her dog in the Press! 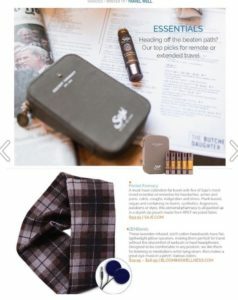 ZENBands listed on Reader’s Digest Top 30 Budget-Friendly Travel Must Haves! Dr. Stair in Better Homes & Gardens on Mindfulness & Washing the Dishes. Dr. Stair discusses her book Manic Kingdom on The BBC Late Night Radio Show! Dr. Stair & Others Discuss the Importance of Self Love on UpJourney. Best natural oils for skin for Medical Daily! Dr. Eeks on VeryWell.Com. Goat Yoga??? ZENBands listed in to 12 Must-Have Hair Accessories. Dr. Eeks talks to Teen VOGUE! ZENBands featured on Beauty Battalion! 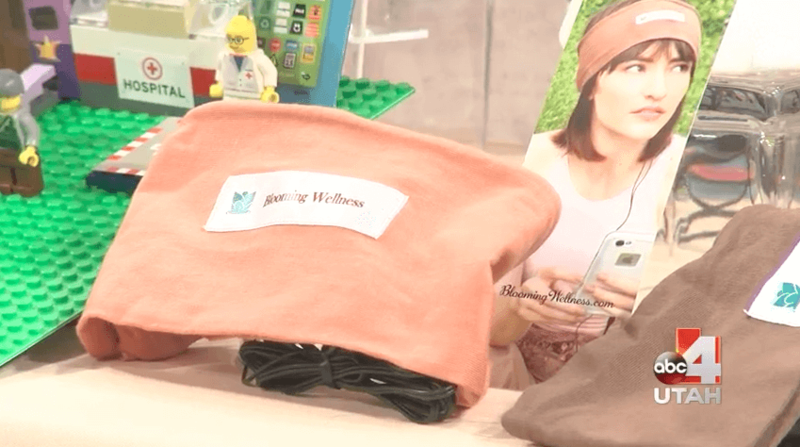 Farm Star Living: ZENBands recommended as top wellness product for 2016! 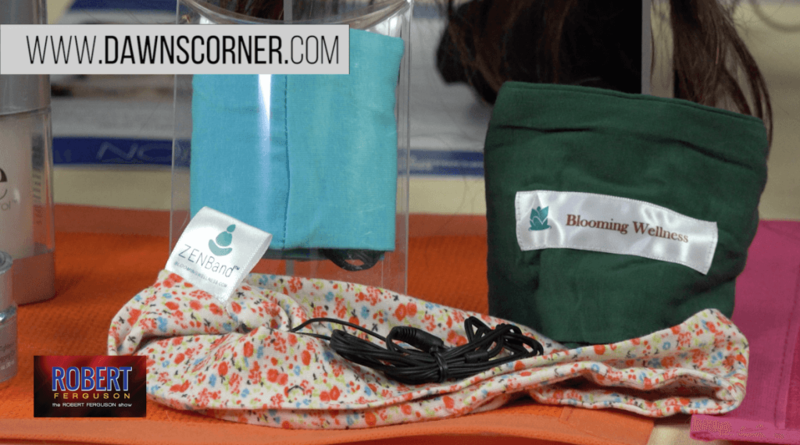 ZENBands at SunDance Film Festival’2016! 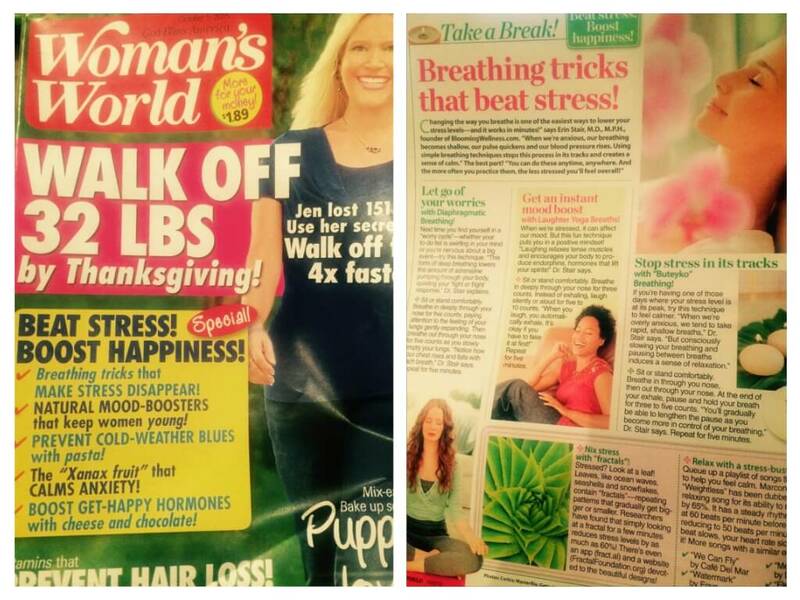 Featured on Beauty Counter: How to Reduce Stress! Featured on How to Sleep on a Plane! 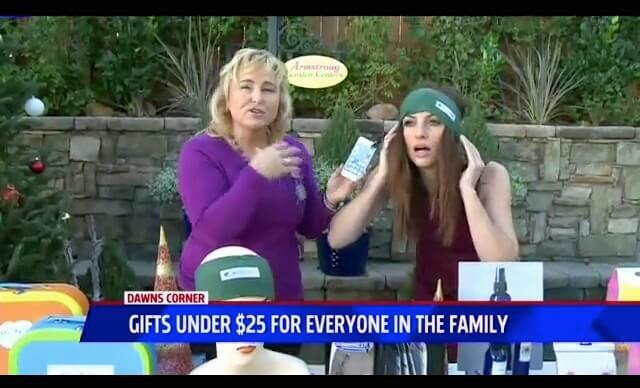 ZENBands Featured on TV’s ABC as Ideal Gifts! ZENBands recommended as gifts for Picky Teens! ZENBands recommended as great gifts for Teachers- to help them relax! I just read the Natural Skin and Beauty Tips on your site https://www.bloomingwellness.com/. I liked what I saw and the content is really great. I was thinking that an article about the latest fashion trends and tips on beauty regimens and products might also be valuable to your audience. If the idea makes sense, I’d like to propose a guest article. We are subject matter experts in this field and we’re confident we can share a thing or two to your readers. When I ordered the headband it didn’t show that there was an option to get the sleep sounds program included. How can I do that w/o paying an addl $11?